Our scholarship fund provides scholarships to individuals involved in our Teaching Center and Independent Study & Mentoring program. Our Teaching Center offers weekly classes in wheel throwing, handbuilding, and sculpture. Our classes are small and intimate, offering our students a welcoming environment to explore new and creative pursuits. 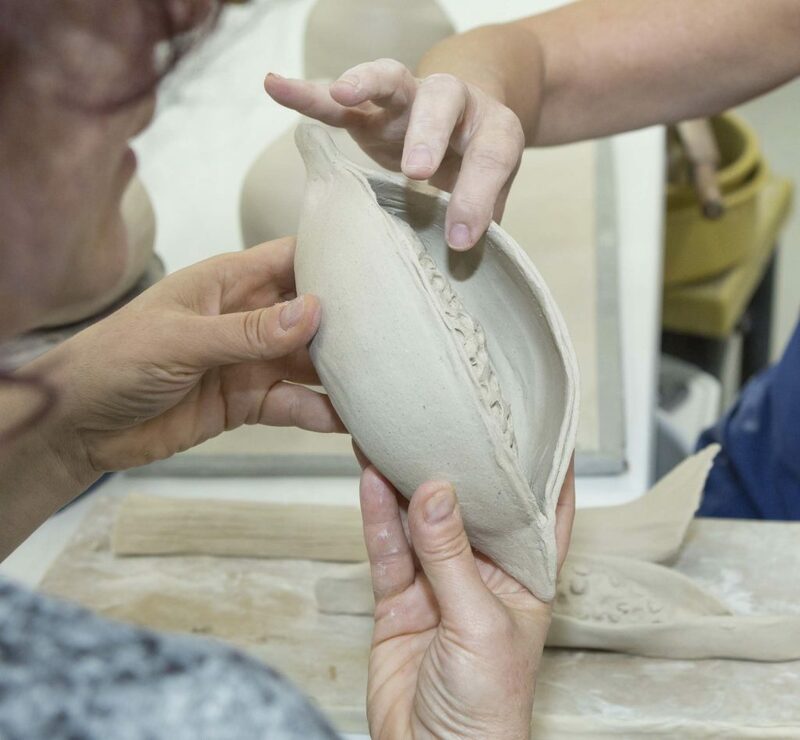 They also offer the more experienced potters the room to develop excellent skills, delve into new challenges with community and attentive instruction. Our non-traditional Independent Study & Mentoring program gives students a concentrated study in the art of ceramics in the tradition of the master artist passing down skills and experience to emerging artists. This tradition is not only beneficial to the students, but reciprocated to seasoned artists/mentors who are sharing their skill sets , working in community, and learning about their own work anew through the perspective of the participating artists. The non-traditional aspect of the ISM program is in its design. It is tailored for, but is not limited to individuals who already have full and busy lives. Students work one-on-one with mentors, in groups, and receive access to a fully functioning clay studio, Masters Series workshops, on-going demonstrations, and sales/marketing opportunities. We currently offer scholarships to a limited number of individuals. However, with your help we can meet the demand and offer additional partial and full scholarships. By donating to our scholarship fund, you are providing individuals with the gift of discovery and pursuit of passion. Your generosity allows for the next generation of potters and ceramic artists to pursue their dreams, passions, and goals. 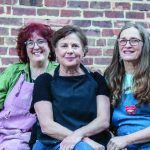 Your gift will make a significant difference in the lives of the next generation of potters and craft artists. Please click our donation button to donate a desired amount. $2000 or greater – – – first pick from the next kiln of your favorite TVP potter! Please contact us if you are interested in sponsoring a specific individual, class, or program. Anonymous sponsorship is also available. DONATE NOW by clicking the secured link below!